This effect is at the essence of true magic. It has captivated Magicians and Laymen alike for many years. You've seen the world's greatest magicians perform this effect on TV countless times. You've tried your best to get to that level, or even surpass what you've seen. 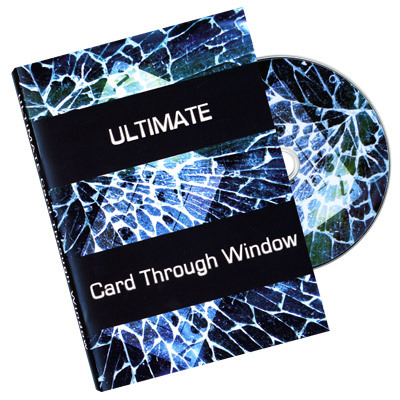 Well, welcome to your dream Card Through Window DVD. These are just a few of the effects you'll learn. Remember there are over 30 presented on this DVD.